National Geographic has just announced that they will be sponsoring the Christian Transhumanist Conference 2018. They will provide free food & drink for all registrants — plus a special advance screening of their docu-series MARS. 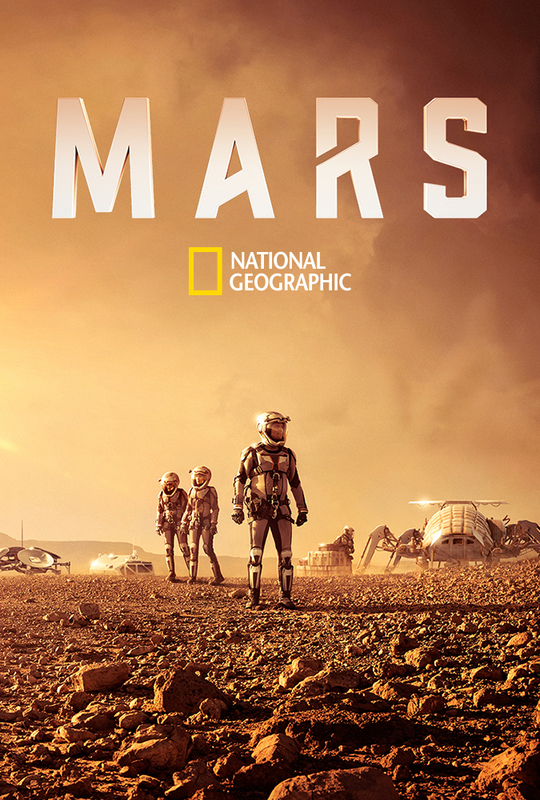 Mars Season 2 premieres on November 12; we’ll get an exclusive sneak peek while we eat. Seats for this historic conference are filling up fast—Register now!